Does the Old Testament teach the resurrection of the dead? 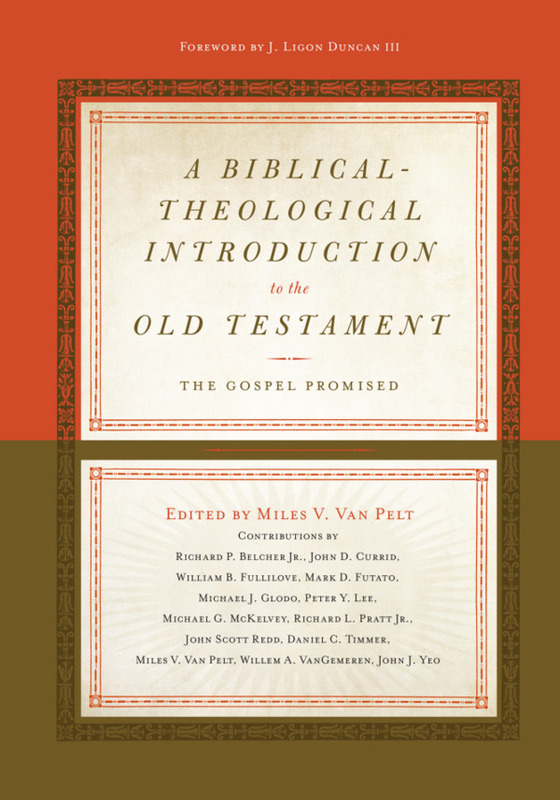 Most scholars say that only a handful of Old Testament passages even hint at such a concept and that resurrection is mostly a New Testament doctrine. However, while the New Testament is most explicit on the subject of a future bodily resurrection (e.g. 1 Corinthians 15), the Old Testament really lays the groundwork for the New Testament’s teaching. This can be seen in Ezekiel 37:1-14. Ezekiel 37 is a famous passage that records Ezekiel’s vision of the valley of dry bones. This vision took place while Israel was in Babylonian captivity (so sometime between 586 B.C. and 538 B.C.). Yahweh brought Ezekiel out in His Spirit to a valley of dry bones (37:1). Back in chapter 6, God said He was bringing a “sword” upon Israel and would “scatter” their bones (6:3-5). The bones that are raised to life are then described as “an exceedingly great army” (37:10). So this scene suggests the aftermath of a battle. God asked Ezekiel, “Son of man, can these bones live?” Ezekiel responded, “O Lord GOD, you know” (37:3). Ezekiel may have been hesitant, but he knew that God was able to raise bones to life. Ezekiel was told to prophesy the following to the bones: “O dry bones, hear the word of Yahweh . . . I will cause breath to enter you, and you shall live . . . You shall live, and you shall knew that I am Yahweh” (37:4-6). When Ezekiel prophesied, there was a "rattling" (or an "earthquake," as in 3:12-13). The bones came together, and then flesh and skin came on them (37:7-8), “But there was no breath in them” (37:8). So Ezekiel prophesied “to the breath”—“Come from the four winds, O breath, and breathe on these slain, that they may live” (37:9). Breath came into the bones and they lived (37:10). Then Yahweh God formed the man of dust from the ground and breathed into his nostrils the breath of life, and the man became a living creature. I will open your graves and raise you from your graves (37:12). And I will bring you into the land of Israel (37:12, 14). And you shall know that I am Yahweh (37:13, 14). And I will put my Spirit within you (37:14). And I will give you a new heart, and a new spirit I will put within you. And I will remove the heart of stone from your flesh and give you a heart of flesh. And I will put my Spirit within you, and cause you to walk in my statutes and be careful to obey my rules” (36:26-27). In this prior chapter, God promised to give His Spirit in order to cause Israel to be obedient to His law. Israel needed new hearts (regeneration), and this comes about by the indwelling of the Holy Spirit. Then in Ezekiel 37 God again mentions the indwelling of His Spirit, this time in the context of returning Israel to the land. The Spirit that caused Israel to be obedient to God's law is the same Spirit that would bring Israel back into the Promised Land. Besides the Spiritual component of Ezekiel 37, there is also a hint of a future bodily resurrection. God said, “I will open your graves and raise you from your graves, O my people” (37:12). In the context, this resurrection language was a promise to bring Israel out of Babylonian captivity and back into Canaan. But is this only a metaphor? Or is God using the language of resurrection in order to also communicate a future bodily resurrection? If Ezekiel 37:1-14 were taken in isolation, then it would be uncertain whether this passage foretells a future bodily resurrection. However, when understood in its Old Testament context, there is a strong case to be made that Ezekiel 37 foreshadows a future bodily resurrection. Here are two reasons. First, the rest of Ezekiel 37 has the new covenant in mind, which explicitly teaches a future bodily resurrection. Furthermore, Ezekiel 37:24-25 speaks of David being king over Israel, a reference to Christ who comes from the Davidic line (Matthew 1:6; Romans 1:3). The vision of resurrection in Ezekiel 37:1-14 is thus followed by an expansive metaphor in 37:15-28 that finds fulfillment in the new covenant. Therefore, Ezekiel 37’s ties with the new covenant suggest that the metaphor of resurrection also foreshadows a future bodily resurrection of the people of God. Second, Ezekiel 37’s allusion to future bodily resurrection is consistent with how other Old Testament passages foretell a future bodily resurrection. Your dead shall live; their bodies shall rise. You who dwell in the dust, awake and sing for joy! For your dew is a dew of light, and the earth will give birth to the dead (Isaiah 26:19). Come, let us return to Yahweh; for he has torn us, that he may heal us; he has struck us down, and he will bind us up. After two days he will revive us; on the third day he will raise us up (Hosea 6:1-2). Shall I ransom them from the power of Sheol? Shall I redeem them from Death? O Death, where are your plagues? O Sheol, where is your sting? Compassion is hidden from my eyes (Hosea 13:14). Therefore my heart is glad, and my whole being rejoices; my flesh also dwells secure. For you will not abandon my soul to Sheol, or let your holy one see corruption (Psalm 16:9-10). For there is hope for a tree, if it be cut down, that it will sprout again, and that its shoots will not cease. Though its root grow old in the earth, and its stump died in the soil, yet at the scent of water it will bud and put out branches like a young plant. But a man dies and is laid low; man breathes his last, and where is he? (Job 14:7–10). For I know that my Redeemer lives, and at the last he will stand upon the earth. And after my skin has been thus destroyed, yet in my flesh I shall see God, whom I shall see for myself, and my eyes shall behold, and not another (Job 19:25-27). And many of those who sleep in the dust of the earth shall awake, some to everlasting life, and some to shame and everlasting contempt. And those who are wise shall shine like the brightness of the sky above; and those who turn many to righteousness, like the stars forever and ever (Daniel 12:2-3). Most of these references to bodily resurrection in the Old Testament are mere allusions. They are not explicit like the New Testament’s teaching on resurrection. Some liberal scholars may deny that some or all of these Old Testament passages foreshadow a future bodily resurrection. However, if one believes in the inspiration of the Old and New Testaments, as well as their continuity, then it should be presumed that the Old Testament teaches a future bodily resurrection. This is because it would be unusual, if not unheard of, for such an important New Testament concept to have no basis in the Old Testament. 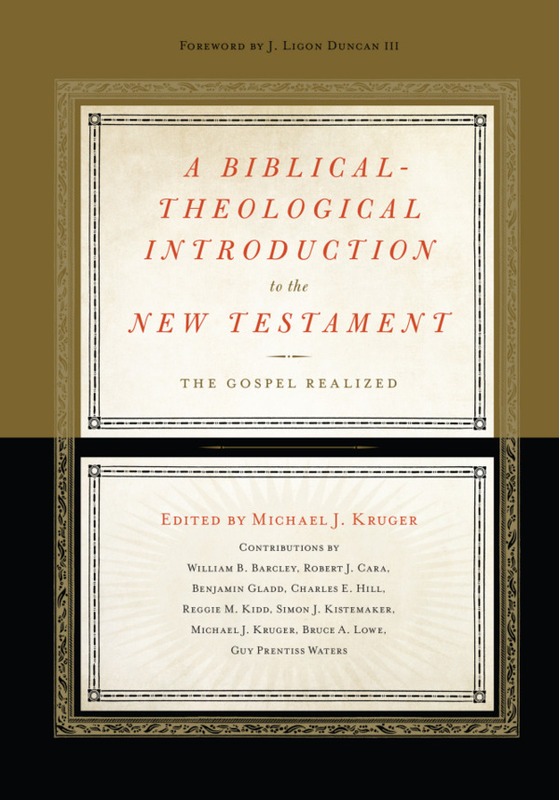 Even concepts like the Trinity or God’s salvation of the nations, which are thought to be primarily New Testament doctrines, have their foundation in the Old Testament. Supporting this understanding of the Old Testament is the fact that the Jews of Jesus’ day, who relied on the Old Testament, believed in a future bodily resurrection. This can be seen from the records of the New Testament. Even before the explicit teaching on resurrection from the Apostles, Martha said to Jesus regarding her brother Lazarus, “I know that he will rise again in the resurrection on the last day” (John 11:24). The Apostles did not invent their doctrine of a future bodily resurrection but found it in the teaching of the Old Testament. Thus two of the Old Testament passages mentioned above are cited in the New Testament in the context of bodily resurrection—Hosea 13:15 (1 Corinthians 15:55) and Psalm 16:9-10 (Acts 13:35). All of this is to say that Ezekiel 37’s allusion to bodily resurrection is consistent with other passages in the Old Testament and their failure to make the concept explicit. They foretell a future bodily resurrection but usually do not make an outright claim. Combined with the chapter's connection to the new covenant, this supports the understanding that Ezekiel 37 also foreshadows a future bodily resurrection. It should also be noted that there were actual bodily resurrections in the Old Testament. Elijah raised a widow’s son (1 Kings 17:17-24), Elisha raised the Shunammite’s son (2 Kings 4:18-37), and a man who touched Elisha’s bones was revived (2 Kings 13:20-21). This practice was continued in the New Testament with Jesus’ raising of Lazarus (John 11:38-44). Of course, these were only resuscitations, as these people all died again. The future bodily resurrection promised in Scripture is one in which God’s people will receive glorified bodies that will never die (1 Corinthians 15:42-49). This is what Jesus received at His resurrection (Matthew 28:1-10), and it is what His followers will receive at His return (1 Corinthians 15:22-23). The Spirit who gives God's people new hearts (Ezekiel 36:26-27) and returned Israel to the land (Ezekiel 37:14) is the same Spirit who will raise God's people to life at the last day (Romans 8:11). Bodily resurrection is the glorious hope of the Christian life, and it is gloriously tucked away throughout the Old Testament.